Prospective college students who've been making back-of-the-envelope calculations on the cost of college now have a new way to figure out how much they'll pay, thanks to a new federal rule. But the online tools that have been developed are getting mixed reviews from users. The 2008 Higher Education Act mandated that every college in the country offer a "net price calculator" on their websites by this fall. The tool adds up all the costs of attending a particular college, and subtracts government financial aid a student is likely to receive. The result is the actual amount that students and parents should be expected to pay out of pocket. The calculators are part of an effort to help families understand college costs, and how much financial aid is available before a student actually applies to a school. 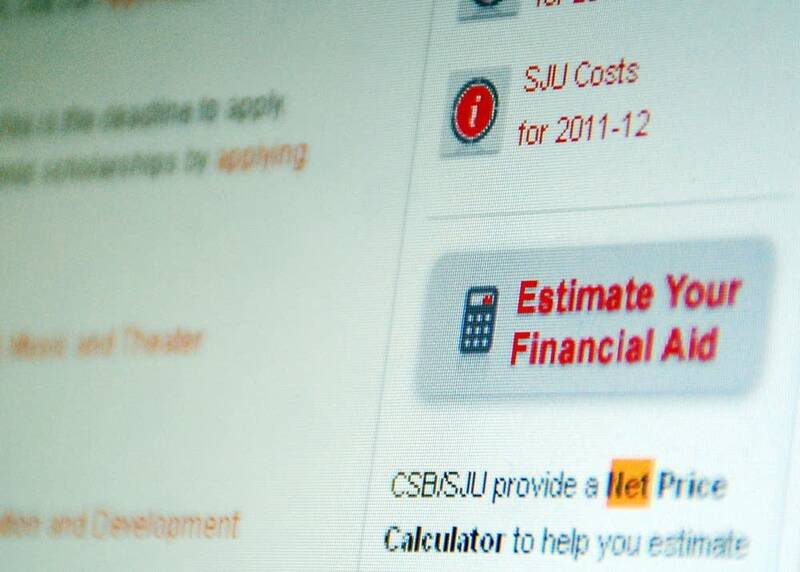 Paul Lindseth, the financial aid director at Bemidji State University, says the net price calculator does just that, but it's not a figure that students can take to the bank. "Families can't look at it as a hard and fast estimate, or an expectation that they're going to receive this type of funding," he said. "It's a very rough estimate at best." Here's an example of how it works: A prospective 18-year-old Bemidji State University student is asked several questions about family income and living arrangements during school. Based on the answers, the calculator estimates a net price of $11,037 per year. Even with thousands of dollars in federal and state financial aid figured into the equation, that total is $4,000 more than Bemidji State's advertised sticker price. That's because the net price calculator takes into consideration much more than tuition. "It includes tuition, fees, room and board, book and supply allowance, miscellaneous expense allowance," Lindseth said. That estimate gets a little closer to the actual price if the calculator is more complicated. For example, the University of Minnesota's calculator asks more questions about a family's income than Bemidji State's. It counts some aid that comes directly from the university, and even shows how much money students and their parents will need to borrow. 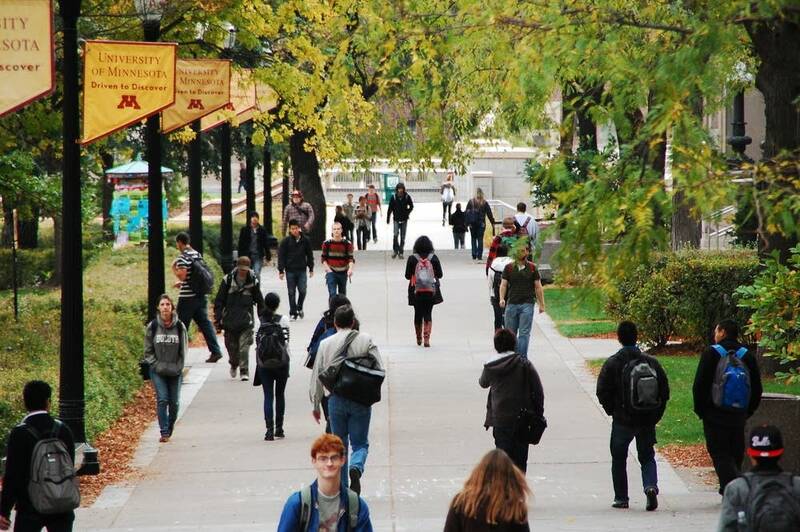 Kris Wright, the U of M's director of financial aid, says the calculator is a useful tool for students who are shopping around for a college they can afford. "It's important for people to take a look and make a realistic assessment of their own finances, and whether or not a specific school is going to work for them," Wright said. The U of M's net price calculator takes about five minutes to use, but some calculators developed by colleges can take upwards of 15 to 20 minutes to work through. Some even require students to enter information from their parents' tax forms. Diane Cheng, research associate with the Institute for College Access and Success in Oakland, said complex versions of the calculator could scare students off. "Our concern about requiring answers to all those questions is that it can be really daunting to prospective students, especially to those who aren't as familiar with the college process and don't have access to the financial documents they would need," said Cheng. College officials may see the value in the net price calculator, but Minnesota's public and private colleges aren't exactly making them easy to find. You won't see a link to the calculators on the main webpage of most schools. Usually they're two, three or four mouse clicks into the site. That's the case at college websites across the country. Lynn O'Shaughnessy, a San Diego-based author and journalist who writes a blog called The College Solution, recently visited several college websites to hunt for their net price calculators. "I knew what I was looking for, and it was tough to find a lot of these calculators," she said. O'Shaughnessy is still confident that when more students actually find and use the calculators, the tool will bring a new level of transparency to college costs.